The following is a snippet from a report done by the United Health Foundation www.unitedhealthfoundation.org in regards to the ever growing demand and growth of the Senior Home Care industry. 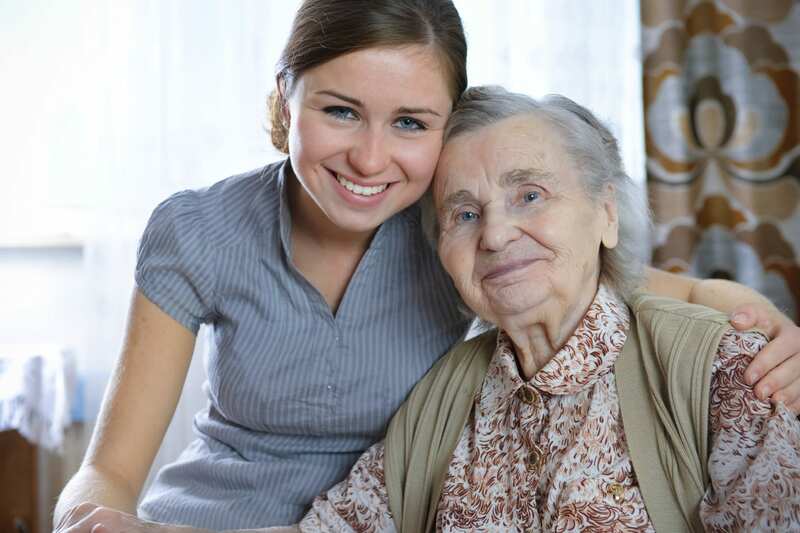 More seniors are choosing to stay at home and enjoy the mental and physical comfort of aging peacefully and happy with the support of efficient home care services. The report simply states it as “an increasingly accessible option for today’s seniors,”. 1. Preventable hospitalizations dropped 8.6 percent, from 64.9 percent of discharges for Medicare beneficiaries last year to 59.3 percent of discharges in 2015. 2. The decrease marks an 11 percent decline in preventable hospitalizations since the 2013 edition. 3. More seniors are spending their last days in the setting they prefer. Hospice care – which can be delivered in a home setting – increased from 47.5 percent to 50.6 percent of decedents aged 65 and older, while hospital deaths decreased from 25 percent to 22.8 percent of decedents. 4. Hospice care rose 38 percent since the report’s inception in 2013. 5. The number of home health care workers increased 9.3 percent compared to last year, which may indicate that home care is an increasingly accessible option for today’s seniors. 6. More seniors received the flu vaccine compared to last year, rising from 60.1 percent of seniors in 2014 to 62.8 percent this year. Seniors are particularly susceptible to flu and flu-related complications, making it vital that they receive the vaccine each year. 7. Seniors are reporting feeling better. The findings showed a 4.8 percent increase in self-reported high health status to 41.8 percent this year, contributing to a 9 percent increase over the past two years.